KTSL is in business to help its customers achieve real and lasting value from their investment in IT service and enterprise management tools. We believe that our customers’ business and operational objectives can be met, only by employing best practice methodology. This will improve business processes by using tools that show quantifiable results. These goals are delivered using an ITIL framework and software tools from BMC Software. 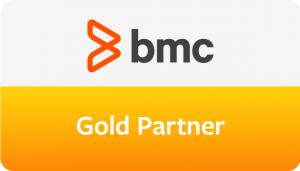 We are BMC’s longest-serving UK reseller. KTSL are a trusted long term advisor to over 180 organisations that spans both private and public sectors with specific expertise in Banking, Financial and Professional Services, Manufacturing, Retail, Leisure, Telecommunications, Transport and Utilities, together with Education, Health and Local and Central Government. We are proud to work with selected high-quality partners that bring an added dimension to our products and services enabling KTSL to better serve our customers. 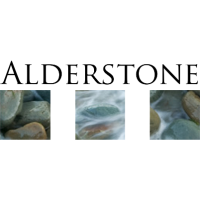 Alderstone Consulting is a technology services company, focussed on the provision of high quality consulting work in the IT Service Management, Data Centre Management, Cloud and Banking segments.